It turns out, British prime minister, David Cameron, isn’t really a fan of the Kardashians, but he is a distant cousin. According to the prime minister himself, he’s a 13th cousin of the Kardashian clan. They share a mutual ancestor, Sir William Spencer, who was born in 1555, according to E! News. We want to know the poor intern who had to go digging for that connection! More importantly, how the heck did the prime minister discover this information? Prime Minister Cameron is also a cousin of Queen Elizabeth II — a fifth cousin, twice removed, to be exact. But according to a British royal history website, Brit Royals, the prime minister comes from an illegitimate line and, therefore, has no claim to the throne. Which means we can all breathe a sigh of relief because that means the Kardashians don’t have an excuse to start sporting crowns anytime soon. Plus, it seems like the prime minister could use some help with his photo op skills. In the same interview, he told of a recent experience in which he had to hold a crocodile and described it as unpleasant. 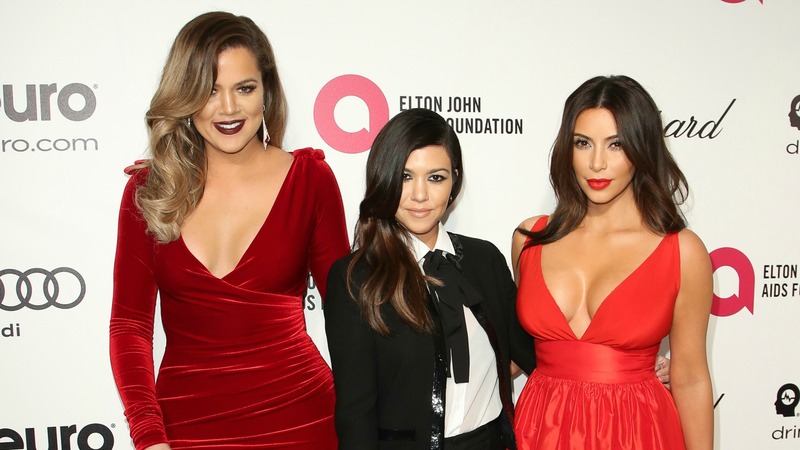 So far, none of the Kardashians have commented on their royal lineage. Do you think the prime minister and the Kardashians should meet?